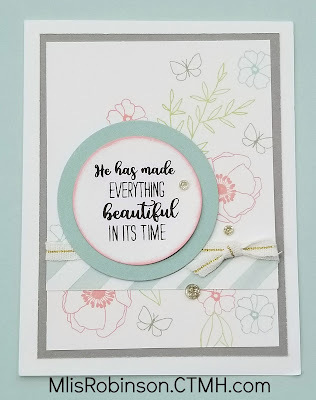 This week, I am highlighting this card showcased on page 38 of the Seasonal Expressions 1 Idea Book. 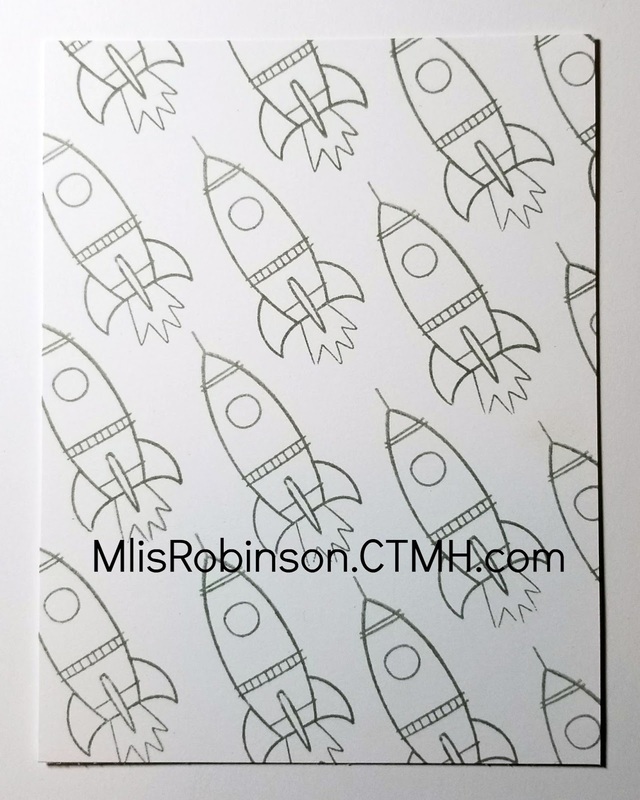 If you do not have a hard copy of the book - which I guarantee you will enjoy - you can place an order on my website or contact me directly to obtain one. 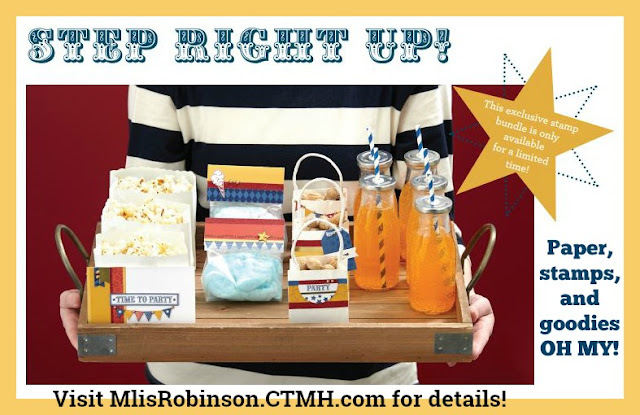 The products are available through the end of April, as long as supplies last. You can view the online Idea Book through the link. My partner in CASEing, Melinda, is highlighting a fun technique on her blog. 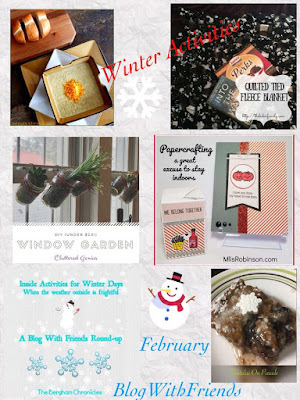 More details are provided below so be sure to stop by her blog when you are finished here. I love, that with stamps and inks, you can create any background of your choice - any design and any color scheme. That is what was done on this card, making your possibilities endless. While I tend to stay away from masculine artwork, for no specific reason, I am totally loving the Stargazer product line. 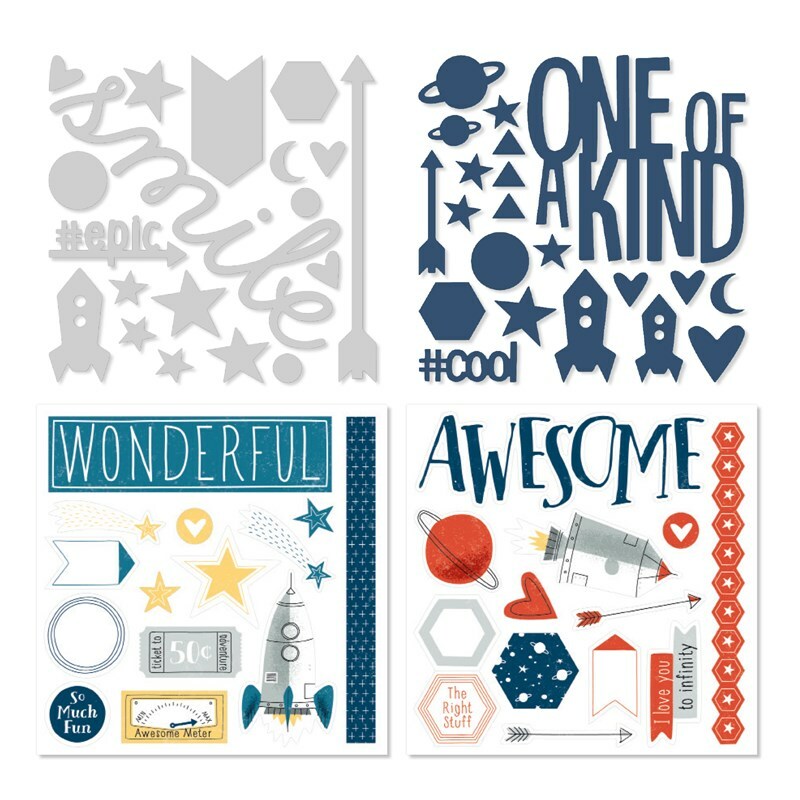 And the stamp set is super fun! 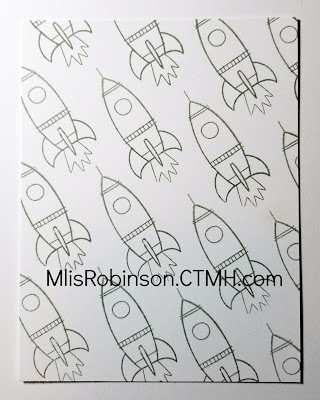 The rocket ship was stamped on the main cardstock piece in Pebble Ink. Tip: I should have instead used Linen, or second-generation stamping, for a more subtle pattern as seen in the original card. To assist you in CASEing this card sketch or a similar design of your own, here are the dimensions I used to create my card. 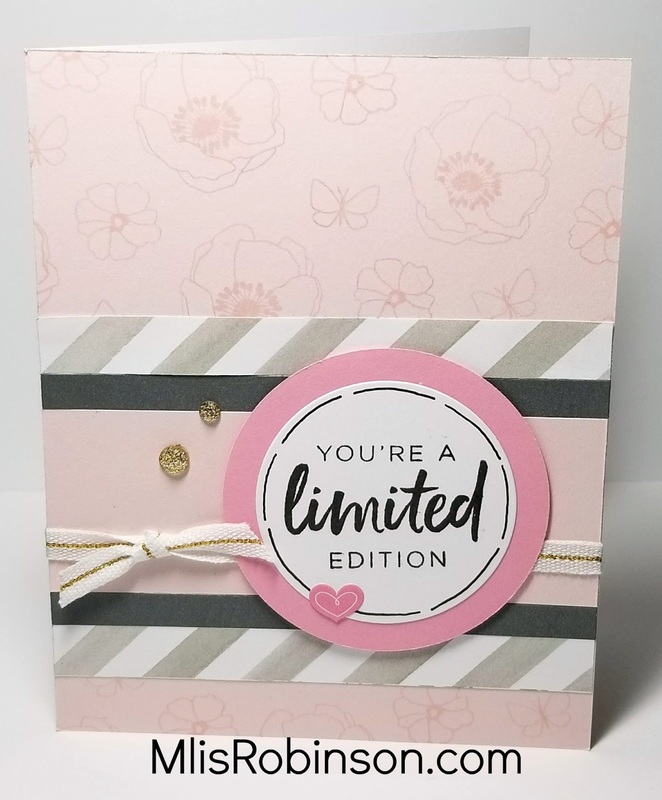 I'm excited to showcase some of the products on special this month, as part of our Pretty in Pink special where you can get some popular items at a great discount. There are quite a few other Consultants joining me so be sure to check out all that is showcased. If you are coming from Wendy's Blog, you are on the right track. You can find a complete list of participants here if you were to get lost along the way. 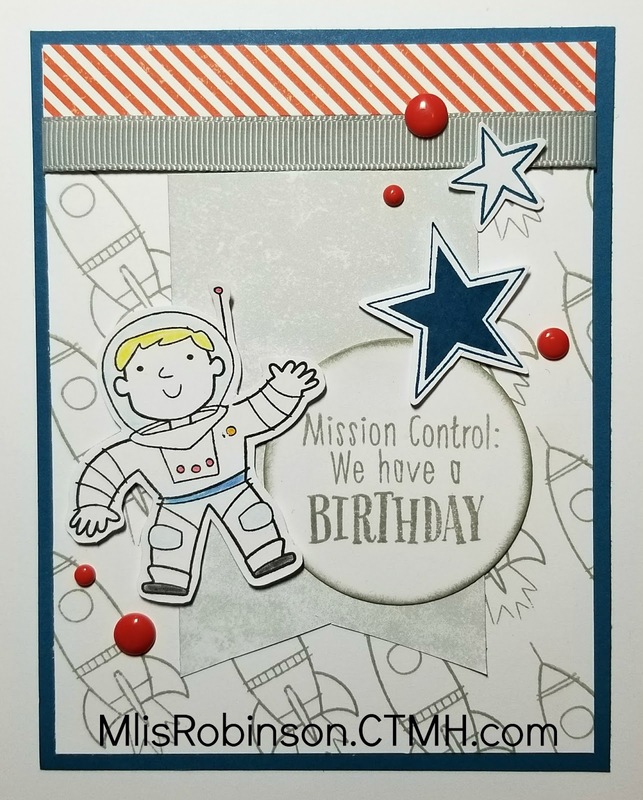 I had fun making this card, adding some stamped images on the main background. 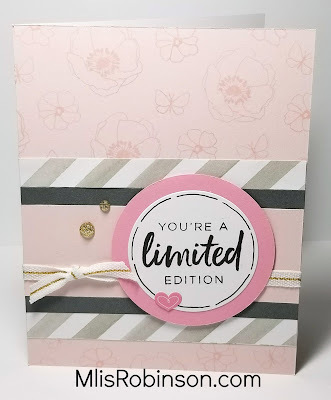 I stamped tone-on-tone with Bashful ink on Bashful cardstock. 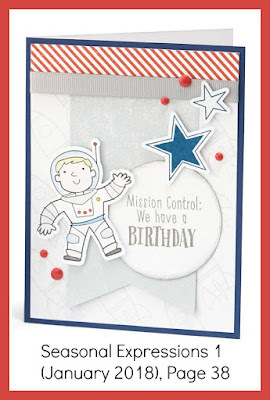 Some zip strips from Chelsea Gardens were added as well as some Pixie Cardstock and Pewter Cardstock. To finish it off I added White & Gold Ribbon and Gold Glitter Gems, plus one CUTE heart sticker. 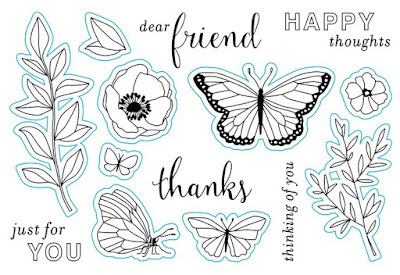 And if you have followed me lately, you will recognize this image is from the Notes of Inspiration stamp set. I love it! I hope you love how this came together and that you'll consider leaving a comment before heading over to Melinda's Blog where you are bound to find something fun. Thanks so much for stopping by and don't forget to Think Pink and take advantage of this fabulous sales offer this month! 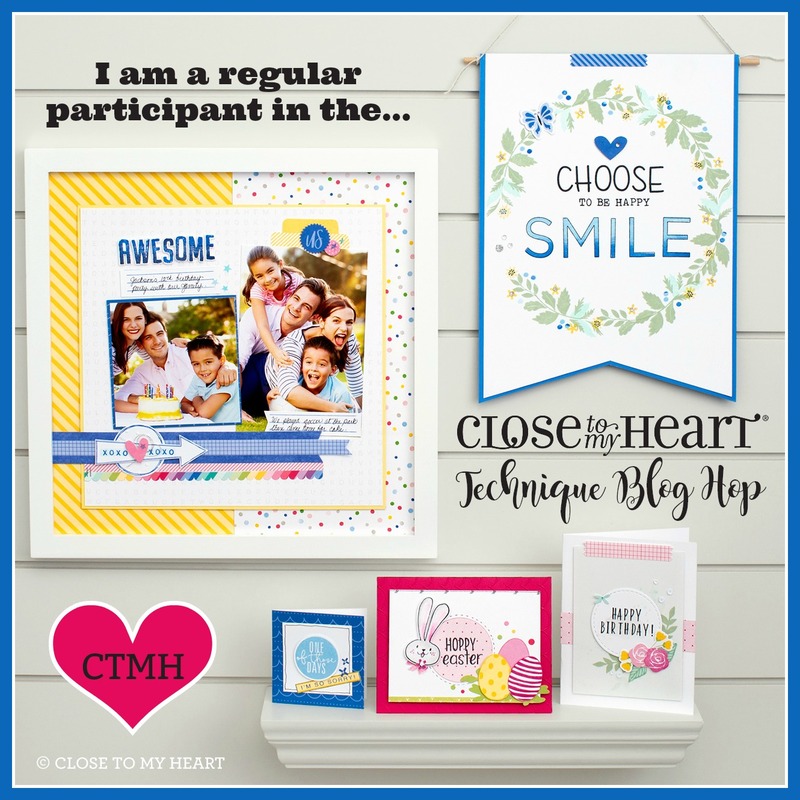 Welcome to this week's Heart to Heart Challenge where we are using Close To My Heart products to create artwork aligned with the theme, "Sunny Days". To participate, simply head over to the blog and provide your link at the bottom of the associated post; that's it! In fact, you can participate in other February challenges while you're there. 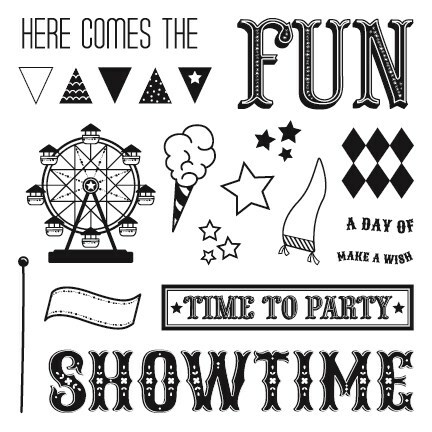 We love seeing what you create! 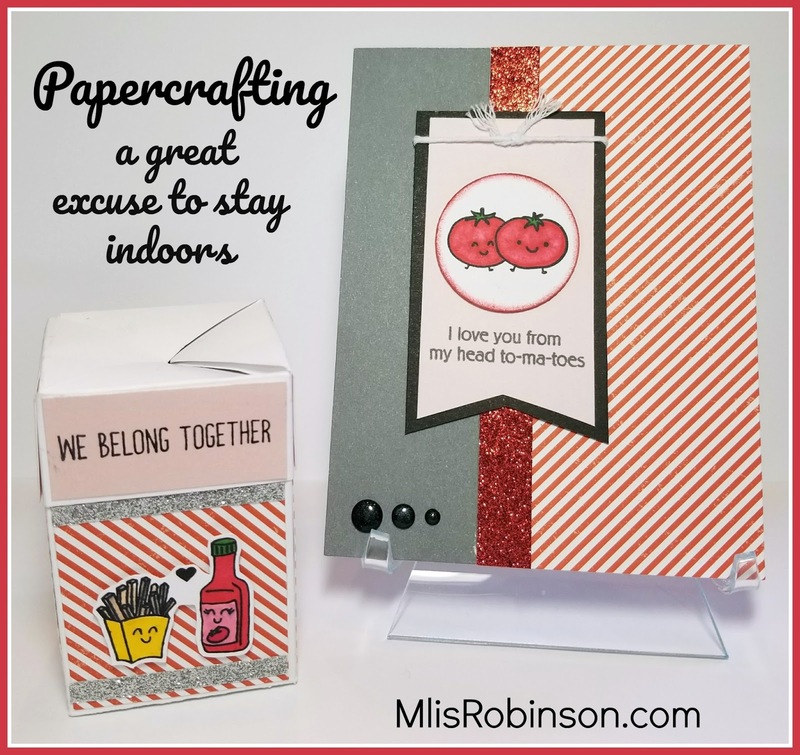 We are experiencing some cloudy and rainy days in the Dallas area, something I don't mind because it gives me a reason to stay inside and papercraft. 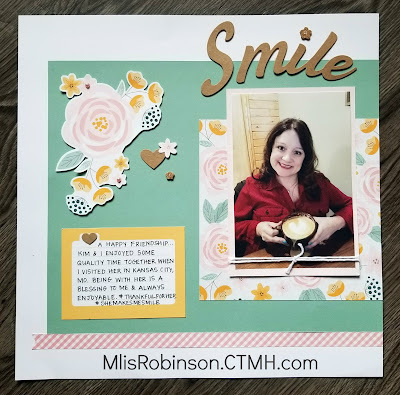 Today I decided to share this layout that I associate with these theme because it is giving tribute to a friend, one who is sure to bring a sunny day to a not-so-fun one. I am sure to experience a smile whenever we chat. Sometimes that is done via text or messenger but on occasions like this one, it was done in person! I had the opportunity to visit my friend, Kim, in her new home in Kansas City in early December. It was such a great visit with her and her family. We were never without coffee, delicious food, entertaining chats and other fun experiences. I used the Gimme Some Sugar product line to create the layout. 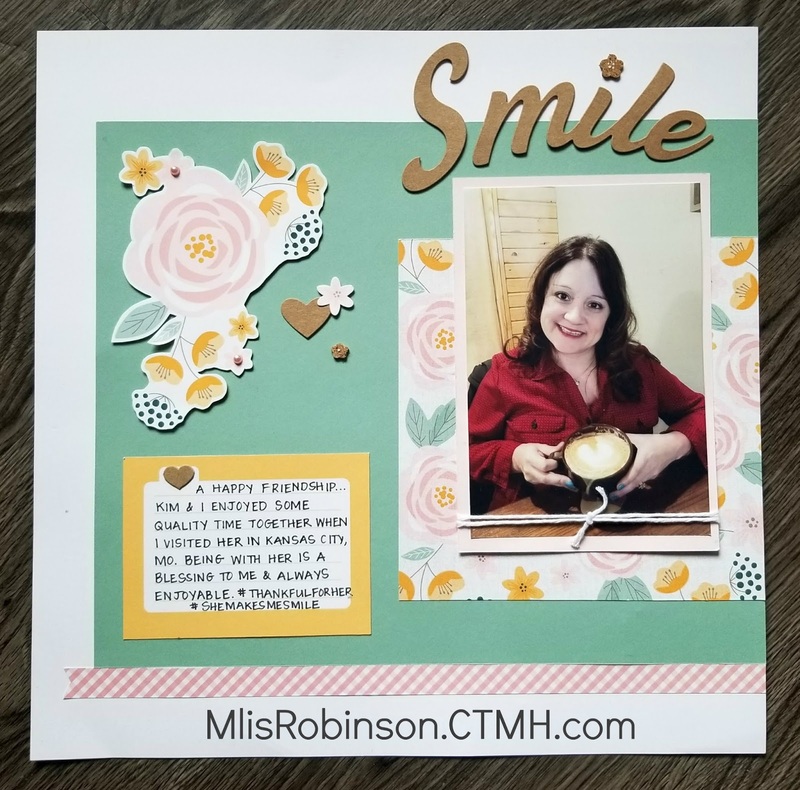 While it was cold and chilly in KC, I loved the patterns in this paper pack and the embellishments that made for a layout worthy of memories that make me smile. 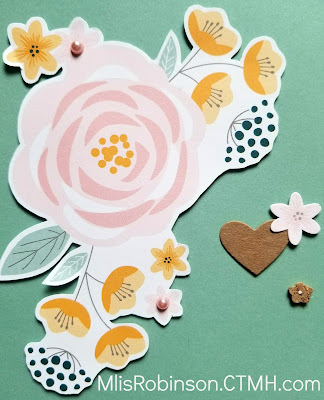 Some of the Complements (aka stickers and chipboard elements) were used to create visual clusters in a couple of areas on the layout. That bitty flower on the bottom right, is a Cork Shape (there are flowers and hearts). 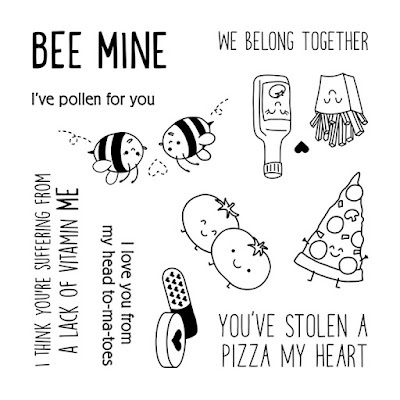 Cute, huh?! 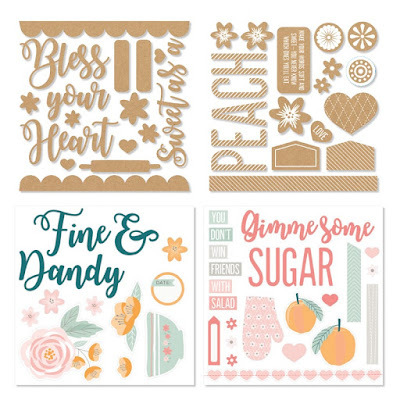 Look at all the fun images included in the Gimme Some Sugar Complements. Thanks so much for stopping by and considering joining the fun! 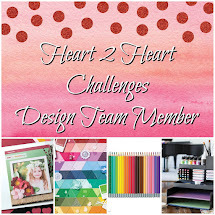 Check out Heart 2 Heart and participate in our weekly artwork challenges. We would love to see your creativity! Ladies, gentlemen, and crafters of all ages, Close To My Heart has announced the "Step Right Up" product special featuring the limited-time D-size My Acrylix Showtime stamp set! This stamp set includes fun, playful, circus-themed icons and sentiments that will be just the ticket for birthday celebrations, theme park visits, or any other fun-filled adventure. 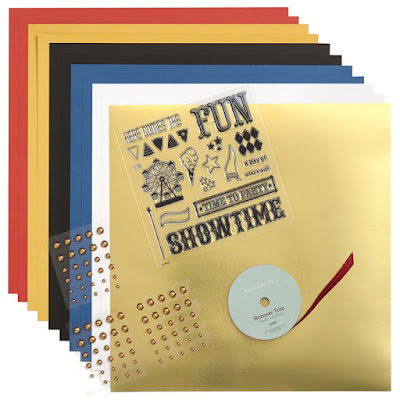 The stamp set is available on its own or as part of the Step Right Up bundle, pairing it with 12 sheets of paper, including 10 cardstock sheets in five colors and gold foil paper, plus gold pearls, and red shimmer trim. 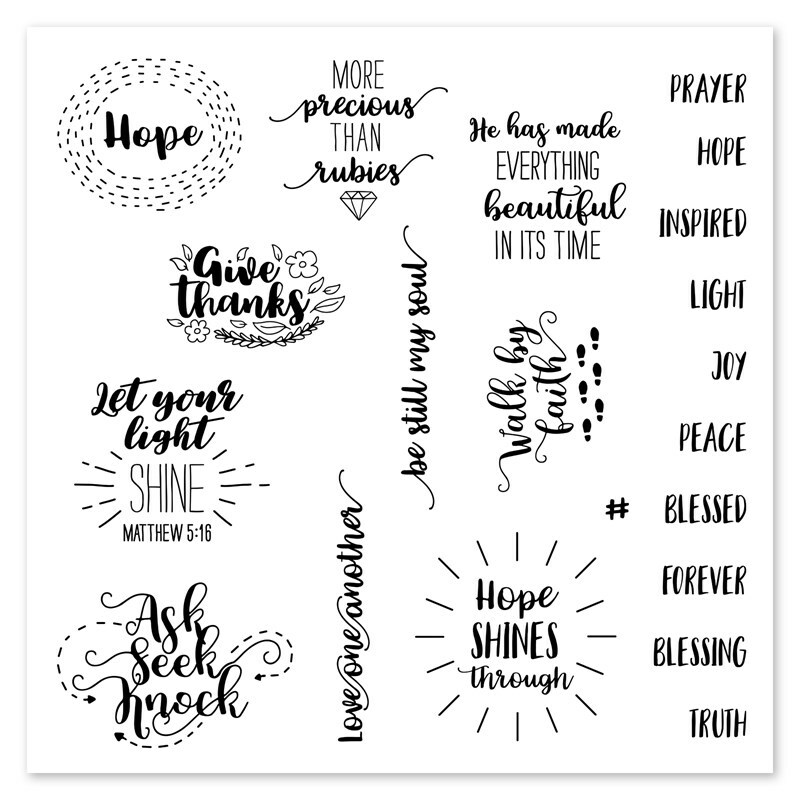 This bundle, best of all, is being sold at a discounted price of only $28.95 (regularly $39.79), through March 31, 2018, while supplies last. If you have any questions about any of these products, please let me know. 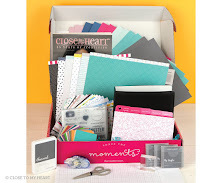 This is such a quality bundle with a great selection of products and I can't wait to create with them! Thank you so much for joining me and some fellow Close To My Heart Consultants for "In Love with Vellum". 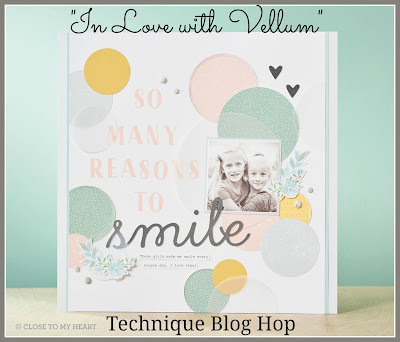 While CTMH wasn't carrying vellum for several years, did you know it's back?! It is and it's of a great quality - a thicker texture - which makes it easy to work with while including it in your artwork. In fact, you are bound to find some fun ways in which we have used it so be sure to continue through this hop. If you are coming from Danielle's Blog, you are on the right track. You can find a complete list of participants at the bottom of this post, if you were to get lost along the way. 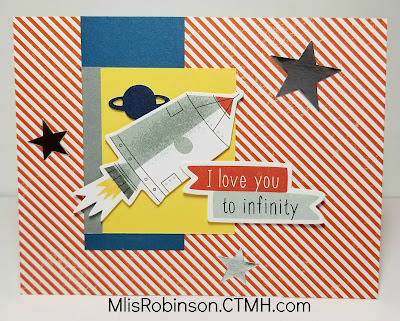 There are many different things to do with vellum although I kept my use of it pretty simple for this card. I used the Archival Black ink pad - the ink we carry that is perfect for vellum because it dries completely with no opportunity to smear once it does. That's a huge plus as not all inks do the same. Because I did not want any adhesive to show through the back of my stamped image, but instead wanted the pattered paper to be exposed, I put a little bit where the "extra" banner is stamped and behind the piece of faux washi tape made from a small piece of White Glitter Paper. Doing so was enough to hold the vellum in place. For a few finishing touches, I added a heart out of Bashful Glitter Paper, a few Gold Glitter Gems, and some White Twine. 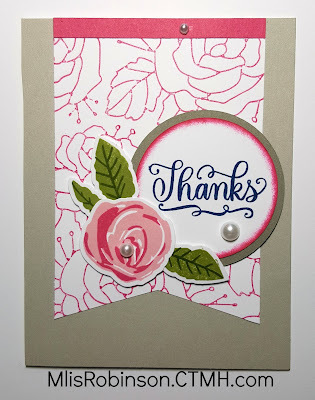 Not only am I in love with vellum, I also love the stamp I used on it, "Notes of Inspiration". It's pretty inspirational, if you ask me! 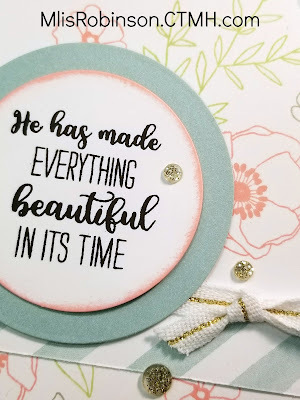 Consider leaving a comment before you had over to Haley's Blog to see what she and the other Blog Hop participants have created to share with you. We appreciate you stopping by! 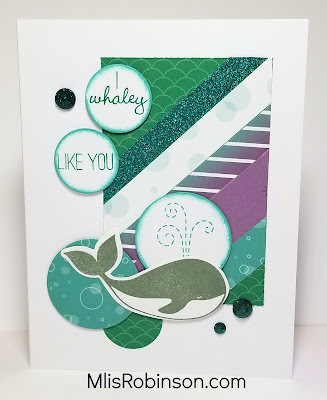 On the eve of Valentine's Day, I thought I would share this cute and punny card (LOL) made with products from the Make Waves product line. This card is one of the four designed and included with the Make Waves Workshop Your Way Scrapbooking Kit. I love the background for this card. It is made with scraps of paper and a piece of shimmer trim, placed on a rectangular piece of cardstock which are all then trimmed. Isn't that cool? 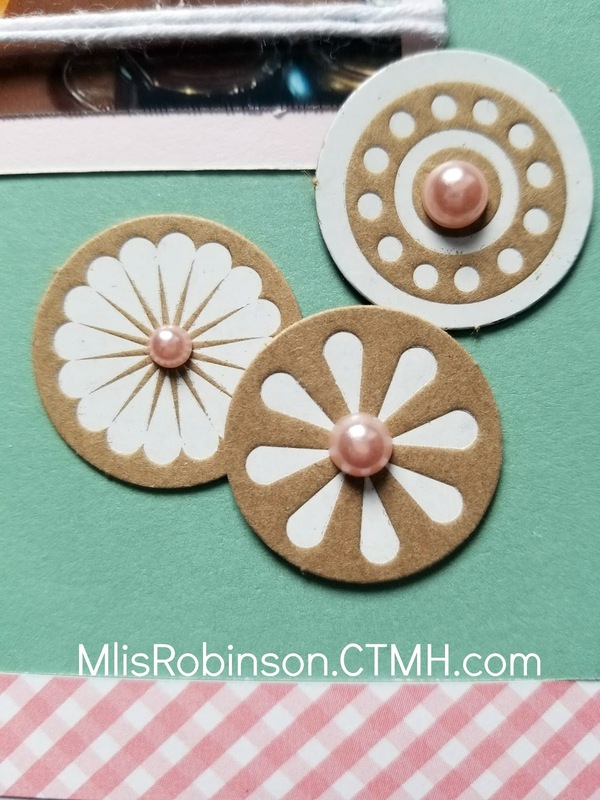 A few circles cut of White Daisy cardstock and patterned paper, using the Thin Cuts - Basic Circles, make for a fun and whimsical card. 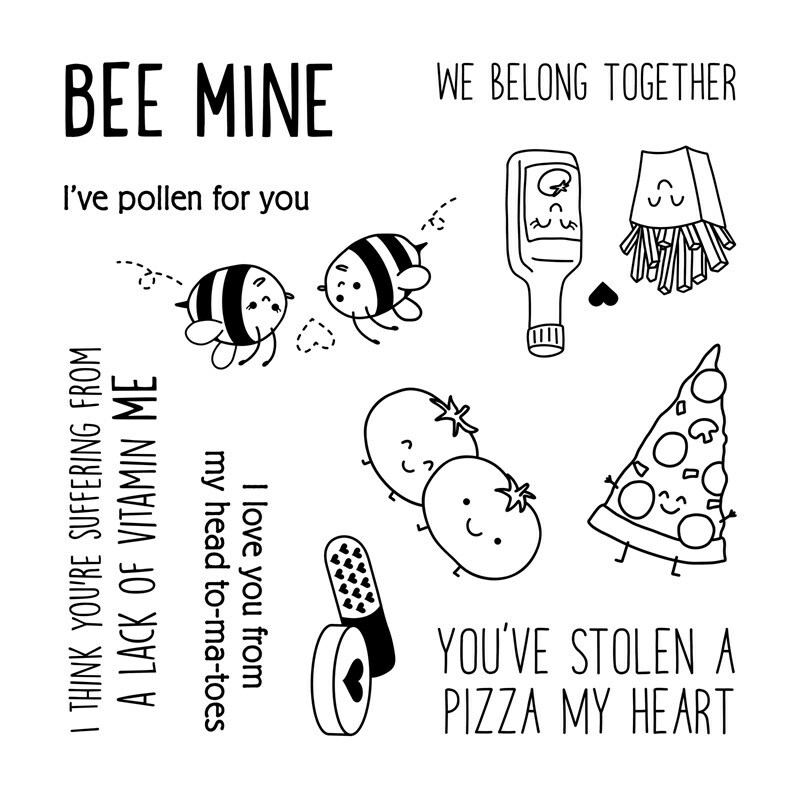 Check out the rest of the images and punny sentiments that are included with this set. And on the bottom...you can get the coordinating Thin Cuts that save you time and eliminate fussy-cutting. A few gems were placed on the card for some necessary bling. 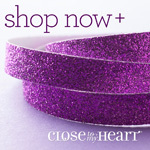 These are the Make Waves Sequins & Gems that coordinate with the rest of the product line. Aren't they cute. If you look closely, the top sheet has some floral sequins that are iridescent. They are totally fun! You can purchase these and other items on my website. Let me know if you have any questions! Enjoy the rest of your day! 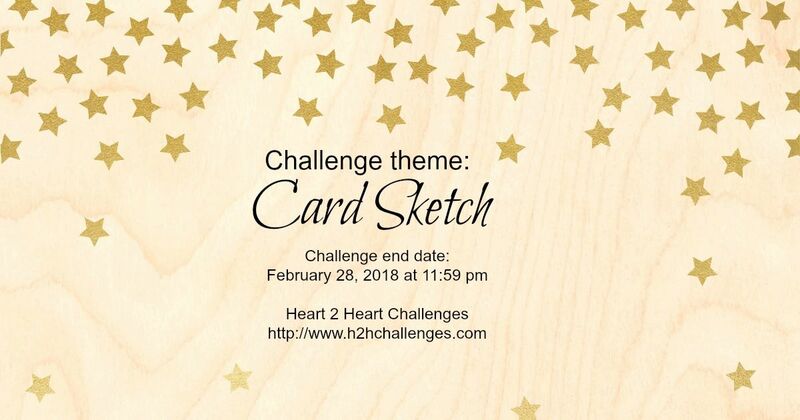 Thank you for joining us this week at Heart 2 Heart where this week's challenge theme is "True Love". With Valentine's Day this week, it's perfect and you can interpret it any way you choose, just be sure to incorporate Close To My Heart products in your creation. 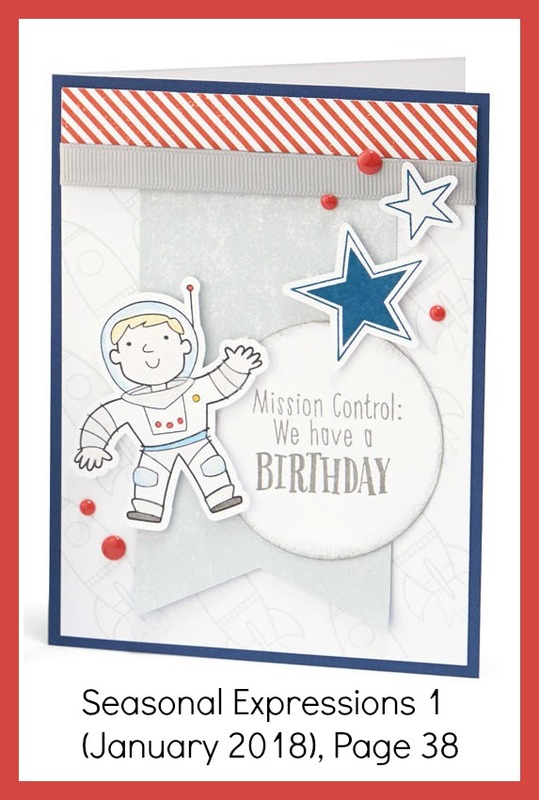 Using some leftover stickers from the Stargazer Complements, I made this simple card. 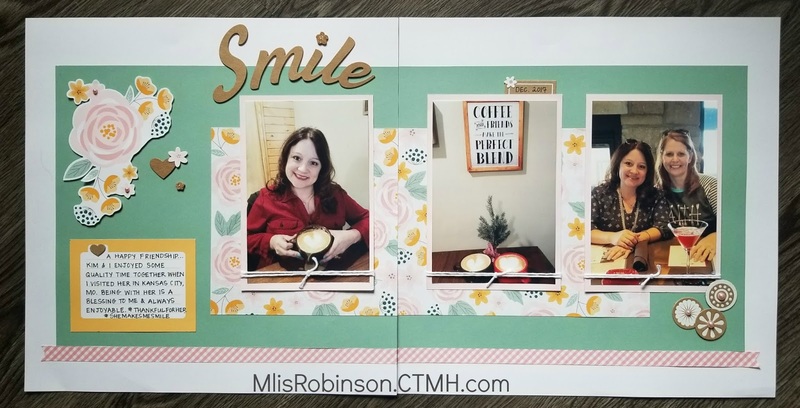 The sentiment and images were perfect to whip something up for my husband's birthday at the end of January. 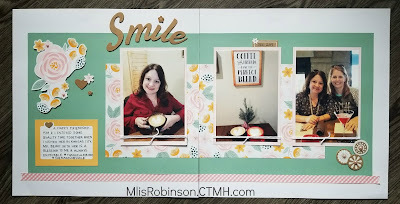 Look at all the fun images included in the Complements package. 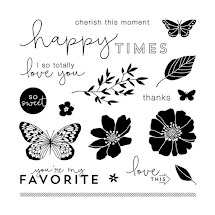 I've used quite a few of them on some scrapbook layouts I will post soon. 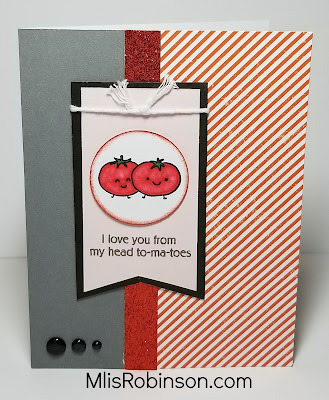 I created this card sketch based on one designed by Close To My Heart and it was used for a Virtual Crop Challenge my friend and I hosted in January. 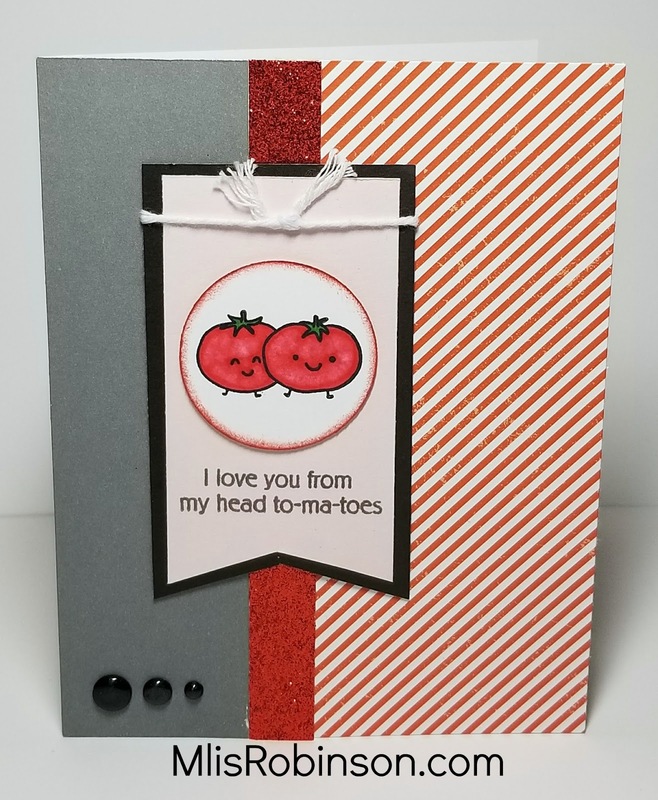 I thought you might enjoy having the dimensions I used to recreate a card of your own. 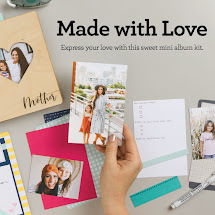 If you use it, I would love to see what you create so be sure to share it with me. 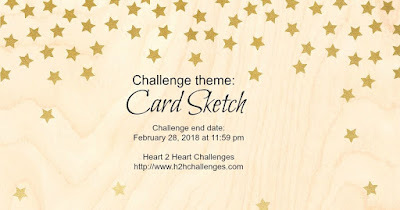 To participate in this challenge, simply visit our Heart 2 Heart Blog, post your artwork somewhere on social media (a blog is best) and then add your link. 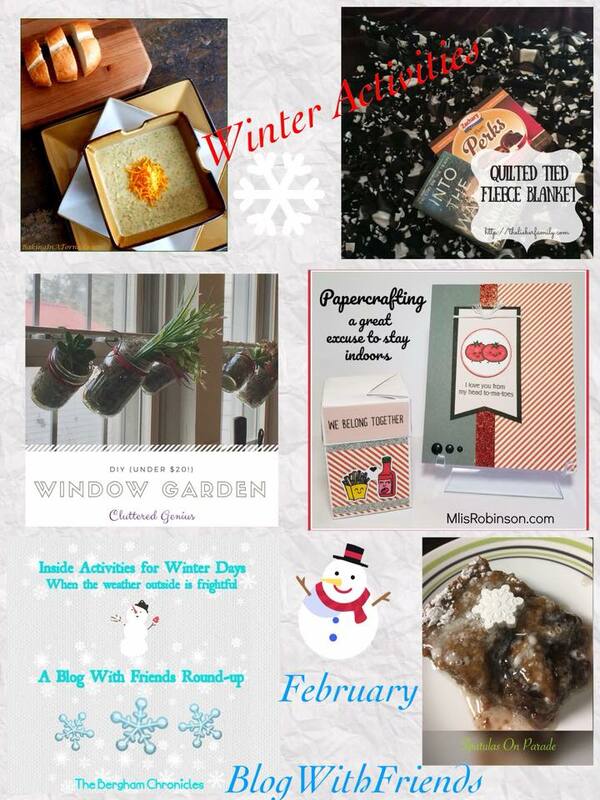 We love seeing what you create and also reward participants. If you have any questions, you are always welcome to contact me. For this episode of "In Any CASE", I am copying this "Sending you prayers" card on the right. It incorporates a super fun technique using our Rose Embossing Folder and I can't wait to show you how it's done! 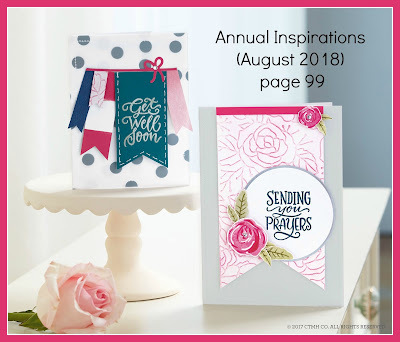 This card is showcased in the current Annual Inspirations Idea Book on page 99. You can view the digital version online. 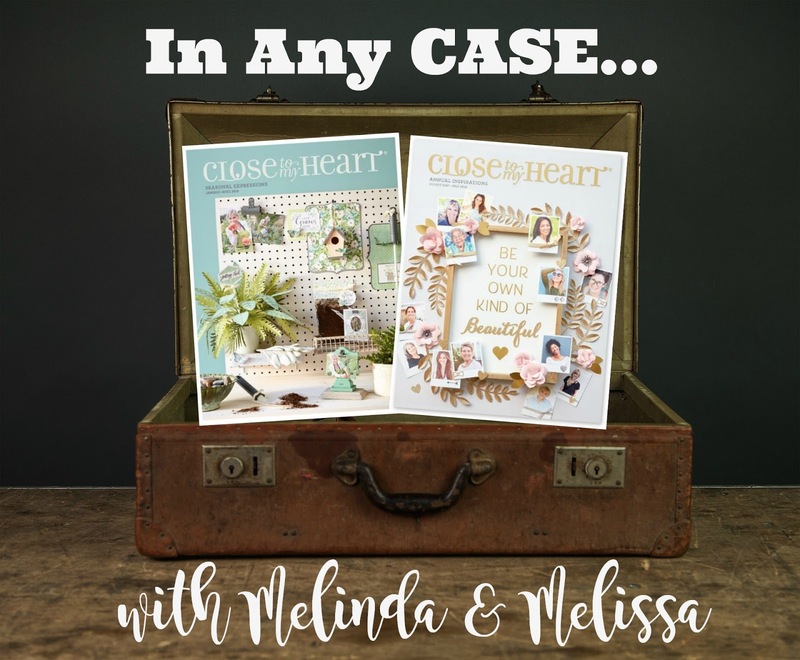 If you want a copy of our current idea book(s), the other which Melinda is highlighting this week, you can place an order on my website or contact me directly. 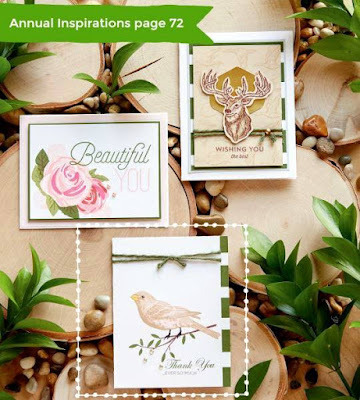 Melinda is showcasing a beautiful card from the Seasonal Expressions Idea Book. I'll share more about that below. There were a few things I selectively edited on this card, including the sentiment. 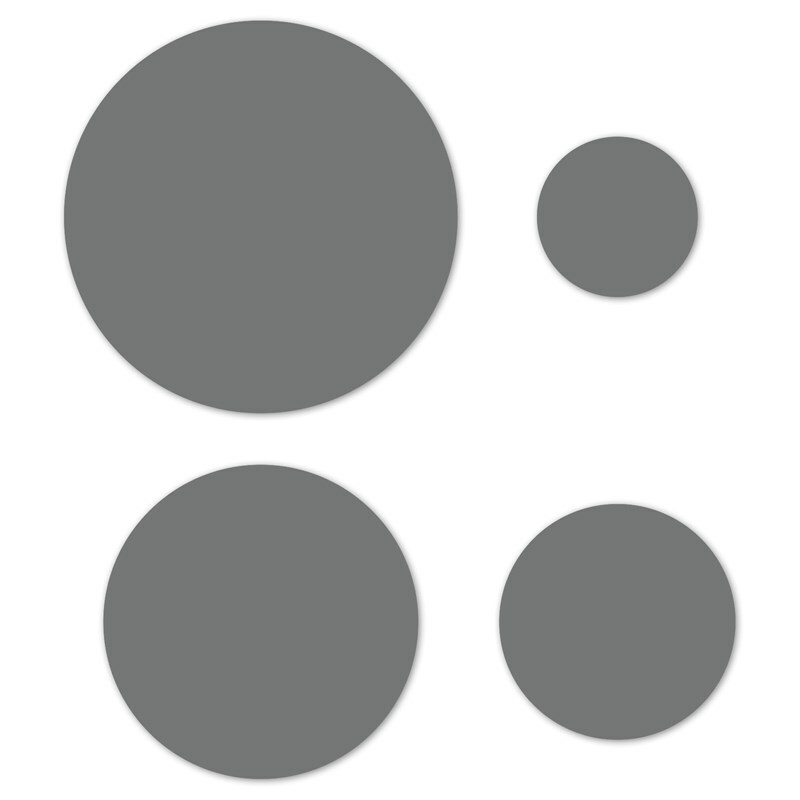 I love and appreciate the result of the layered stamp images that make my artwork look artsy, with minimal effort. 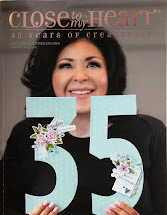 You might be wondering how I achieved that background image, using an embossing folder. It doesn't look embossed...it's not! Watch this brief but informative video on what I did to achieve this desired effect. 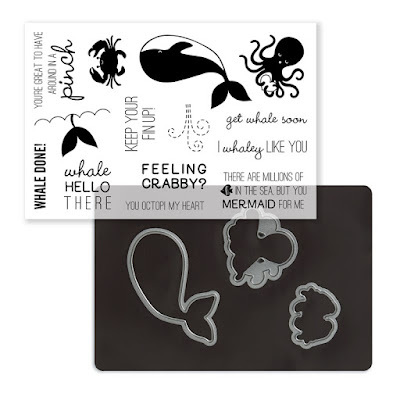 It's super easy and fun, adding more value to your embossing folders! So what do you think? Easy to duplicate? You bet! I hope you'll give it a try! 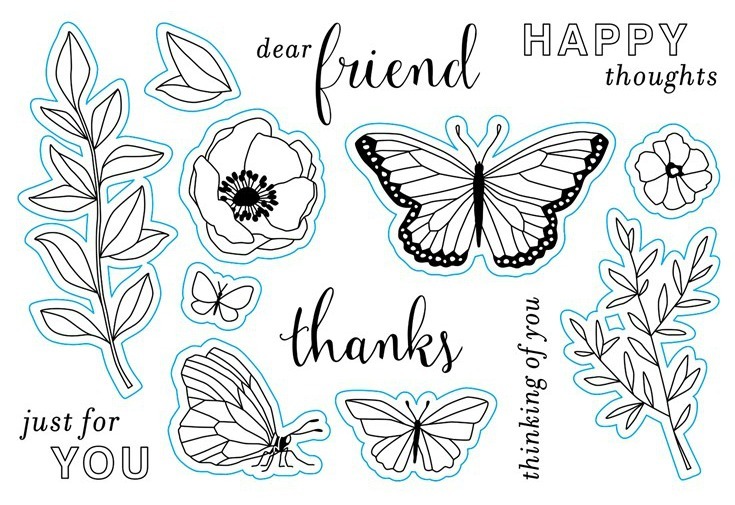 For your convenience in using this card pattern, I have provided a sketch based on my CASEing the artwork from Close To My Heart. Because some of the products I used are on sale this month for the "Pretty in Pink" special, I have highlighted them for your convenience. You can get them at 25% off (or more)! Click on the link for details. 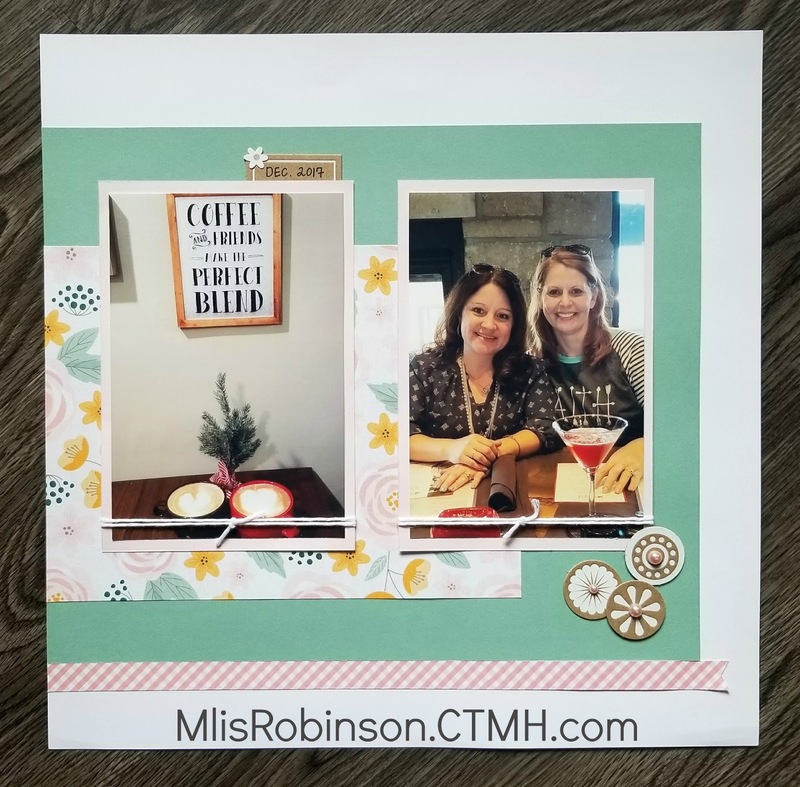 Be sure to check out my partner in CASEing, Melinda's Blog, for details on how to create the beautiful "thanks" card shown on the left in this image. You're sure to be inspired by her artwork. Tune in again, on February 22nd, for the next episode and be sure to CASE one/all of the artwork we highlight and tag it #ctmhinanycase on social media. We'll come looking for you and you may be a prize winner! Wishing you a great end to your week and a wonderful weekend! 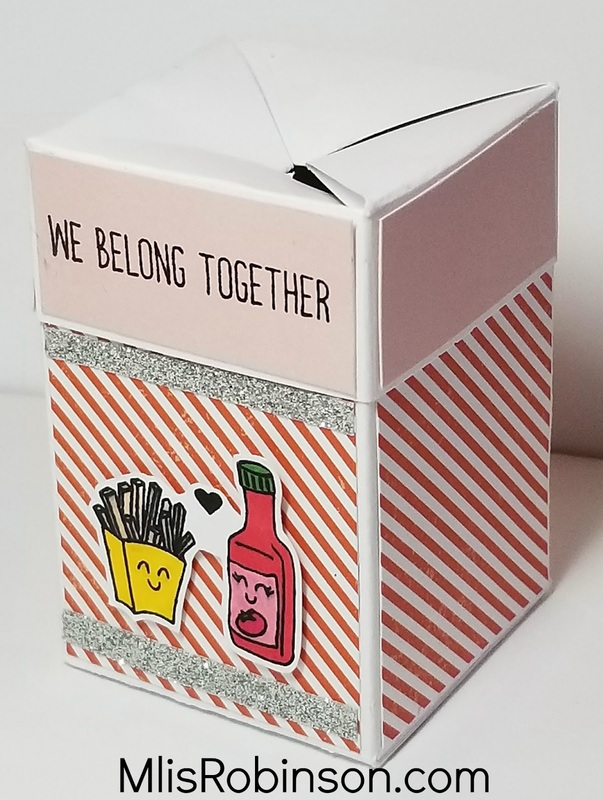 With Valentine's day approaching (rather quickly), I decided to create some punny treats that are perfect for this holiday or, let's face it, any day of the year. 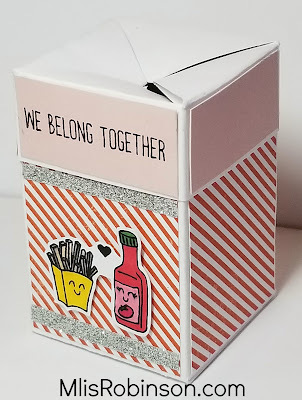 The fun sentiments and images are from this stamp set called "We Belong Together". Are you like me and chuckle when you read them?! LOL I do so every single time. They are adorable and I can't help it! And. This. Card. LOL I totally crack up every time I read it. It's precious, huh?! "To-ma-toes!" Ha! 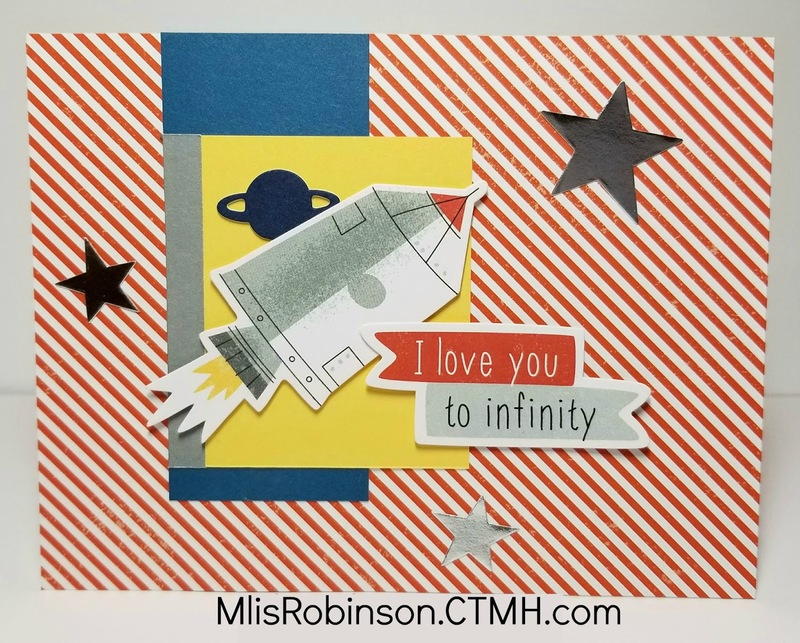 The striped paper is from our Stargazer paper pack. 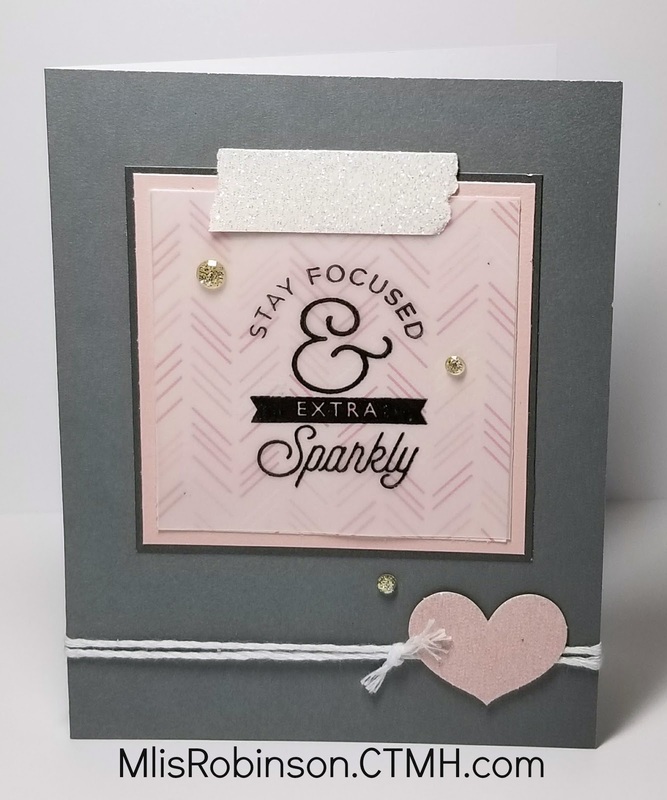 I enjoyed adding Silver Shimmer Trim and Red Glitter Paper, respectively. 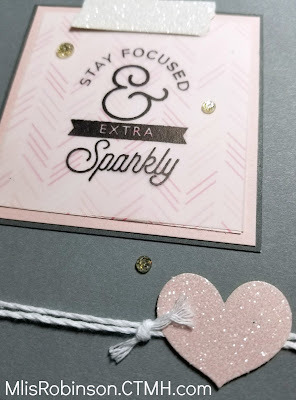 It is super fun to work with and adds that little bit of sparkle that is totally necessary. Leave a comment and I will draw at least one winner - on Friday, the 9th. The winner can either elect to have the handmade card sent directly to them or someone else. I'll announce the winner on my blog on that day. I always enjoy hearing from you and here's a little incentive to do so! 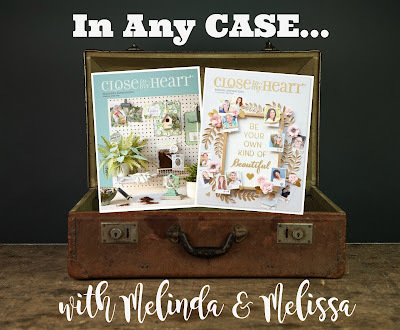 This week at Heart to Heart we are creating artwork made using the Make It From Your Heart, How-To Idea Books from Close To My Heart. As the design team, some of us are highlighting Pattern 23, page 50 in Volume 3, while others are choosing another pattern of their choice to share with you. 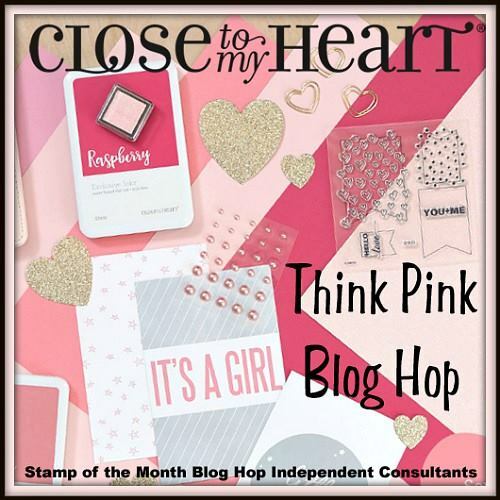 Why don't you consider doing the same, making sure to incorporate Close To My Heart products in your creation, and link up to us?! Come on! It'll be fun! 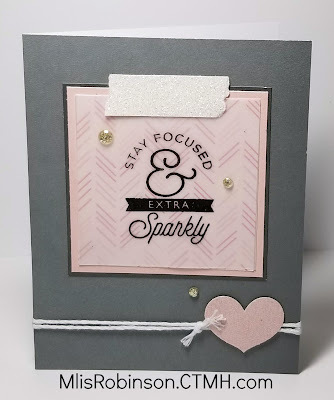 Using various images from the Chelsea Gardens cardmaking stamp set, I used Sweet Leaf, Pewter and Pixie inks to add some images to the background. This stamp set has a great combination of images and sentiments. However, I decided to use a sentiment from a different set. 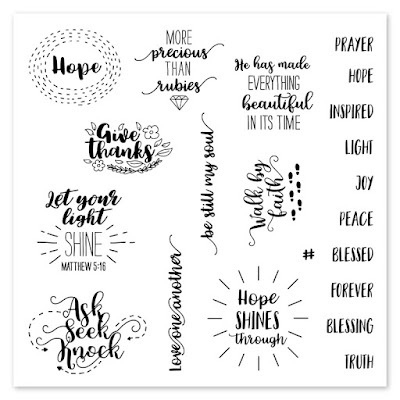 I love this "Inspired Words" stamp set that has many encouraging messages; so many to choose from. 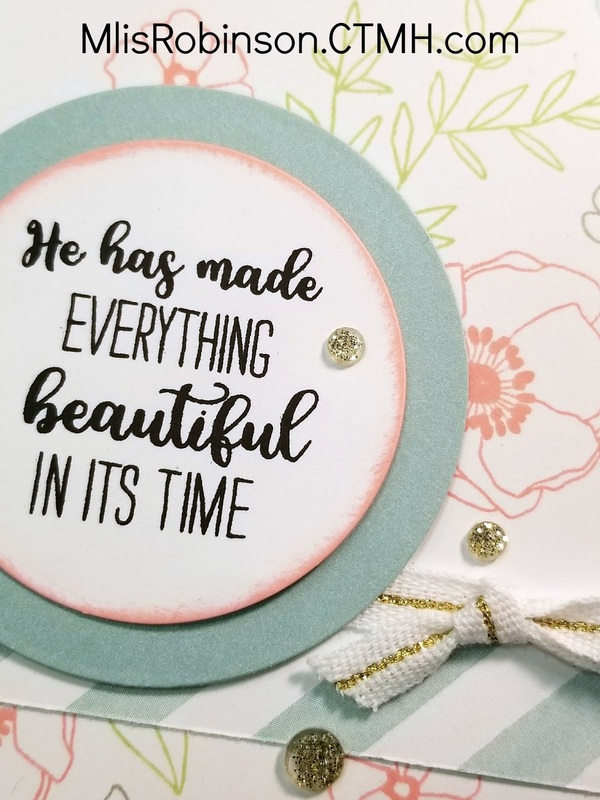 For some finishing touches, I used Pixie ink to distress the edges of the circle, added some Gold Gems, and White & Gold Ribbon. Let's see what fabulous artwork you can create to align with this week's theme. 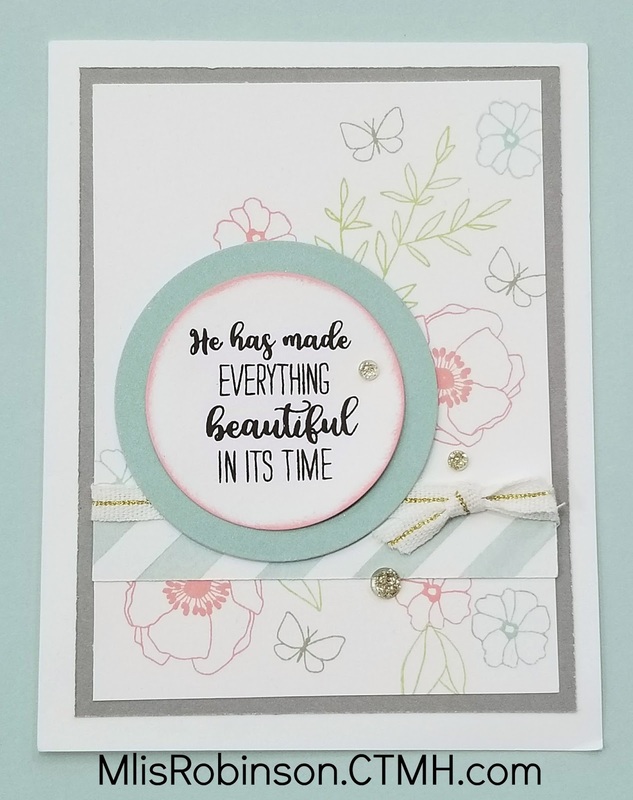 I enjoy seeing your fabulous creations! 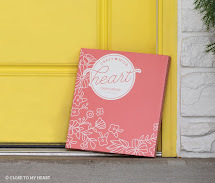 See you on Heart 2 Heart!